If you take your iOS games seriously enough to make it to the top of the Game Center Leaderboard, it can be annoying to see someone cheat their way past you with a Leaderboard hack. Previously, all developers could do about it was ask Apple to deal with the issue – but new features in iOS 7 make it possible for developers combat cheaters themselves. We previously told you about all these new anti-cheater features for developers, but today Apple reminds devs in an update that they now have the ability to delete fake scores and block known cheaters altogether. You can now view and manage the top 100 scores and usernames for all of your Game Center leaderboards. Protect your legitimate players by signing in to iTunes Connect to delete fake scores or block players that post fake scores. You can also restore scores and players within the same time period. View the top 100 scores for a given leaderboard or grouped game leaderboard. Delete a specific leaderboard score from a leaderboard. 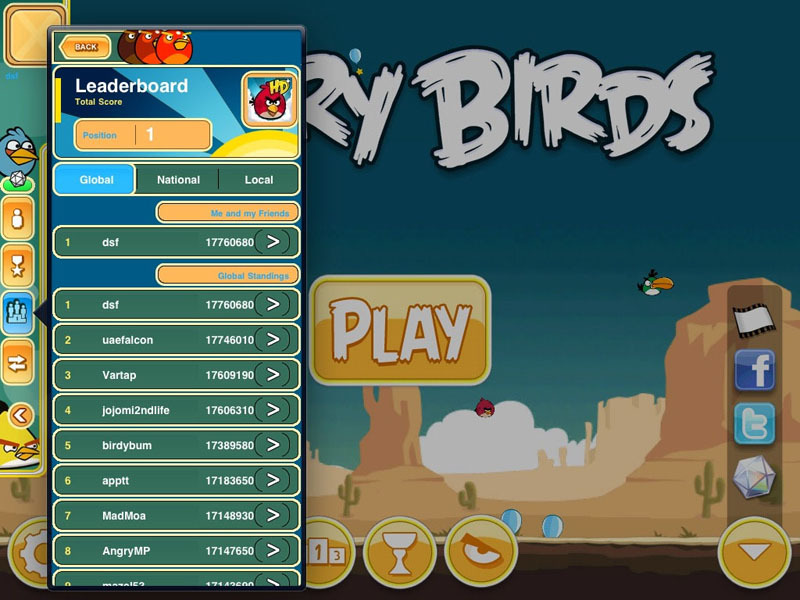 Restore a specific score to a leaderboard. Block a player from posting scores to a given leaderboard. This deletes all scores on the leaderboard for that player. Restore a player and the player’s most recent score posted before being blocked. iTunes Connect maintains 30 days of leaderboard entries for your review: scores older than 30 days cannot be removed from a leaderboard; scores removed or players blocked cannot be restored more than 30 days after they are removed. For instructions on how to do this, Apple refers developers to the Managing Game Center Leaderboard Activity section in the iTunes Connect Developer Guide.